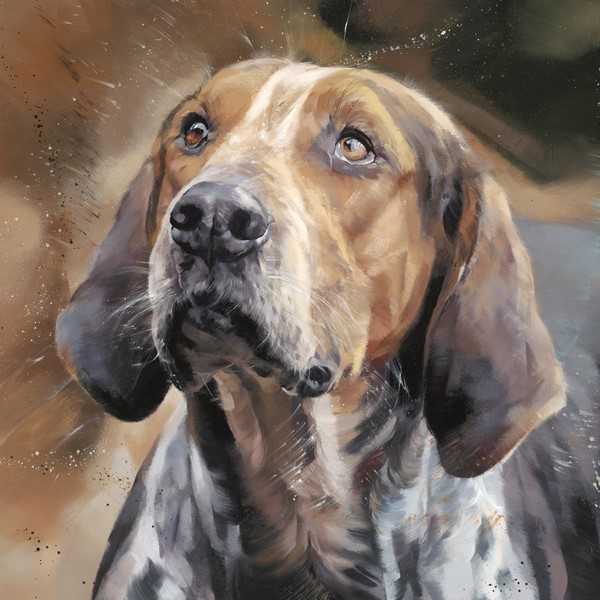 Muddy says: Primrose Gallery has a real passion for art whether it’s exhibiting top class artists or restoring old artwork, they keep the joy in art alive. 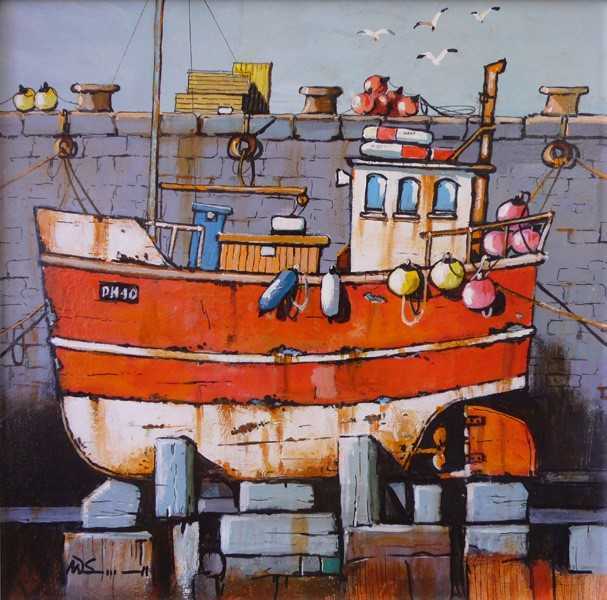 Primrose Art Gallery is the region’s premier fine art gallery and picture framers and exhibits original paintings by the best artists from the UK and Europe, including local artists. 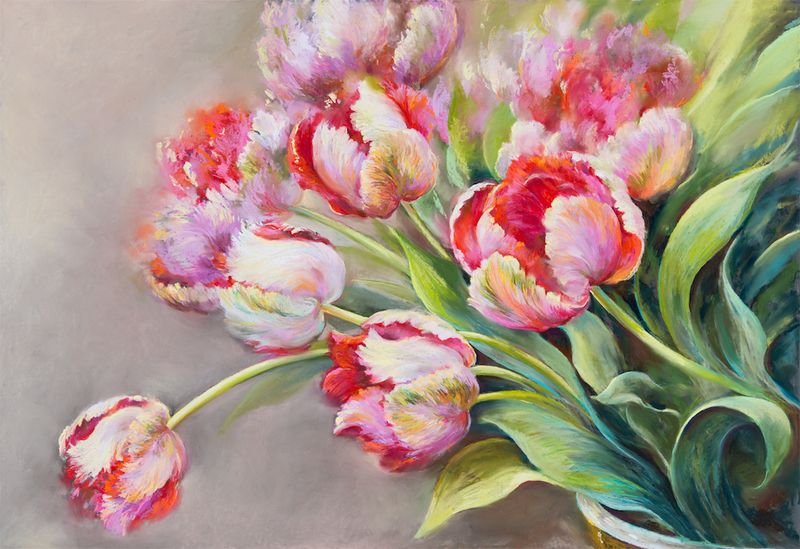 They’ll bring a unique dash of creativity to your home with gorgeous original paintings, fine art prints, ceramics, sculptures and glass art; all created by super talented artists; specialising in both modern and contemporary. Their passion for art is more than just sharing top class work as they offer a full picture cleaning, painting restoration, conservation and frame repair service at their framing workshop in Duston, Northampton. Their award-winning team of Fine Art Trade Guild framers (GCF qualified) are on site, providing a full picture framing service for many private and corporate customers. Just bring in your work to the gallery and they’ll take care of it for you and let you know when it’s ready – simple! 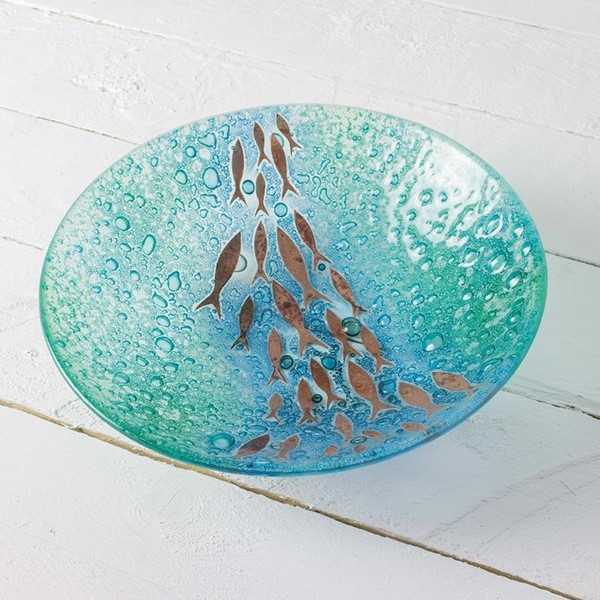 They’ll sort you out with gifts for any occasion from birthdays to Christmas; they’re the main stockist for Jo Downs glassware and have a wide range of affordable ceramics and sculptures, as well as collectable pieces for serious art lovers. You can shop both online and in store. All original artwork for sale can be collected, delivered or shipped internationally. A wonderful business to have on our Northamptonshire doorstep!